The bare necessities of understanding bedrock features of Outreach. 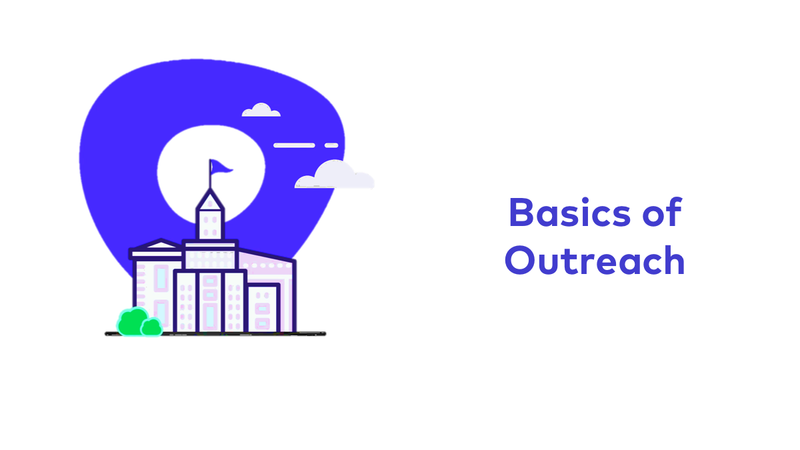 Need to know the basics of what Outreach does? Here are four short videos designed to show you the foundational features that allow Outreach to work successfully for you. Take this course as a primer before we dive deep into the specific use cases of Outreach.